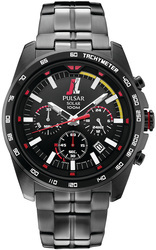 Pulsar Watches On Sale - Limited Time! 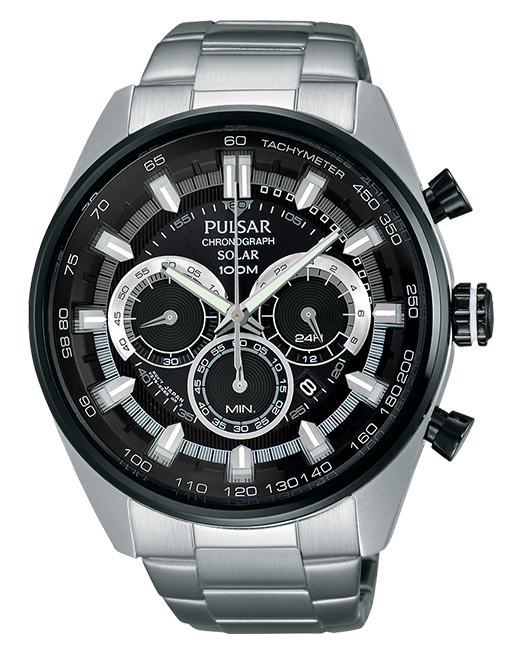 Looking for replacement Pulsar bracelets or straps? Send us an inquiry now!